Author Kendall Ryan girl we need to have a little chat about “that ending”. I’m pretty sure the whole world heard me gasp and scream! Now I totally get the Dirty Little Secret title. Now that I’ve talked about the ending of the book, lets talk about the beginning. Emma is a young woman who has been through a lot when she sees this man at a coffee shop that she frequents each morning. She is instantly drawn to him and somewhat intrigued with him as well. One day he returns the interest. This sets the both of them off of on a path to a steamy, tumultuous and sometimes infuriating relationship. Gavin is definitely a dominate man and he is used to getting what he wants, when he wants it and you guess it, he wants Emma! However Gavin has a past that he hasn’t come to terms with yet and one that could possibly be dangerous for Emma. Will he be able to overcome it before Emma falls for his Brother Cooper? Yep you read that right Gavin has a brother , two actually but Cooper is the only one involved in this little love triangle of sorts. Cooper might just be the healthy competition that Gavin needs to bring him to his senses or better yet his knees. 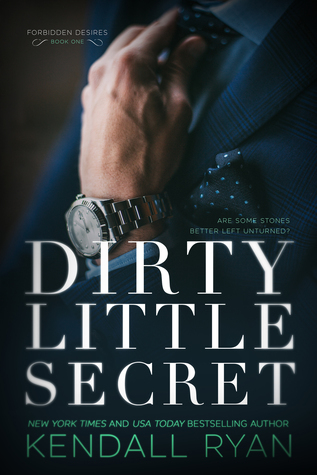 Dirty Little Secret is hot, engaging & shocking! It’s definitely one to grab! Let’s start this review out by talking about Hayden Oliver. Sighing… yes, yes let’s definitely talk about him and his dirty, dirty, cocky foul mouth. Yep that is Hayden Oliver ladies. Obviously he is only interested in one thing from a woman and trust me, he makes no excuses about it. Emery is sweet, nice girl who has recently moved and is new to the area and to Hayden’s apartment building. She has recently sworn off men due to a bad string of them lately. When Hayden and Emery meet sparks fly all over the place but they decide to have a strictly platonic friendship. (ya right) That is until things start to get a little hazy. I loved these two characters. They were entertaining and downright funny at times. Their banter with one another had me laughing out loud a couple of times throughout the story. 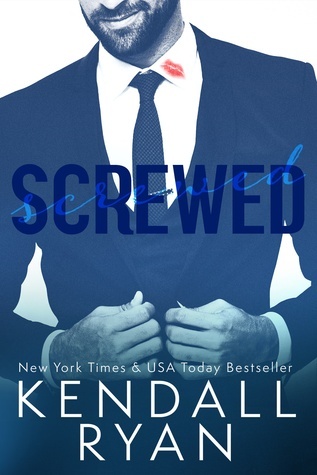 Screwed was a lighthearted read with laughable moments but did have a little bit of an emotional side to it as well and I enjoyed reading it very much!